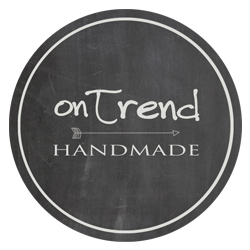 OnTrend Crafts was founded to create a community marketplace that brings together indie crafters with local shoppers. We recognize the boundless talent of our local makers and are proud to offer a platform where their wares can be displayed and sold. Our vendors feature beautifully presented paper goods, wood crafts, home goods, unique jewelry, and much more.